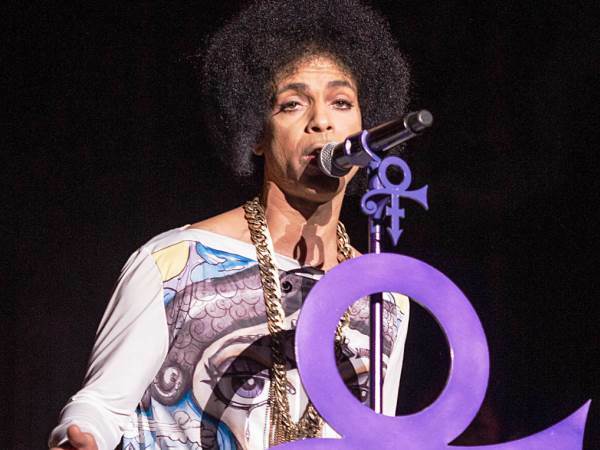 Three of Prince's heirs are unhappy with the management of the late singer's estate. Last month managers from the financial services firm Comerica took over the running of the star's estate, worth an estimated $200 million (£159 million), from previous executor Bremer Trust. Comerica executives have requested a court order allowing them more freedom to run the estate's financial affairs, but last week, Prince's half-siblings Sharon, Norrine and John Nelson filed an objection in a Carver County, Minnesota court. According to Billboard.com, the trio's objection demands Comerica managers change their behaviour towards them or they will seek to remove them as executors. The heirs, who are three of six individuals currently believed to have a claim to the Purple Rain singer's legacy, allege staff at the financial services firm have failed to demonstrate expertise in the management of the estate's entertainment assets. The new dispute is the latest episode in a long legal saga over the legacy of Prince, who died from an opioid overdose at the age of 57 in April last year. In January a Minnesota judge ruled against the appointment of an adviser who would act as an intermediary between the heirs and the estate's financial managers as Prince's heirs were split over who should act as a go-between. As of December legal issues including establishing legitimacy of Prince's alleged heirs and turning Prince's Minnesota mansion Paisley Park into a museum for fans had cost the executors $2.3 million (£1.8 million) in legal fees. Prince's sister Tyka Nelson and his five half-siblings are believed to be his likely heirs but multiple individuals have undergone DNA testing to establish whether or not they are the singer's biological children and thus have a claim on his estate.